Our whitepaper will help make your business run better by teaching you the fundamentals of Epicor Part Setup and how it impacts the rest of the system. Just as you manufacture, service, or distribute products starting with parts, your Epicor ERP must be setup properly to ensure a well run application. 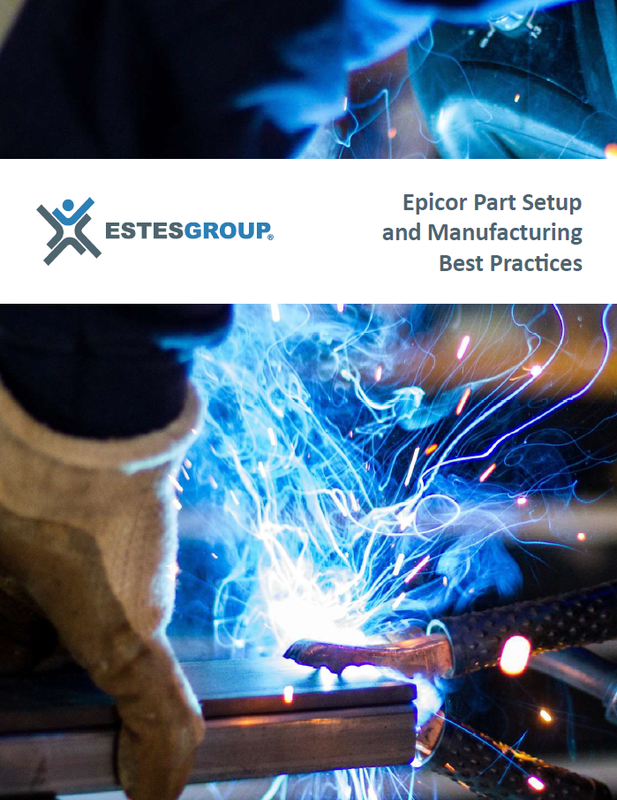 Download our Epicor Parts Setup & Manufacturing Best Practices whitepaper to learn just how essential a “Part” is within Epicor ERP.